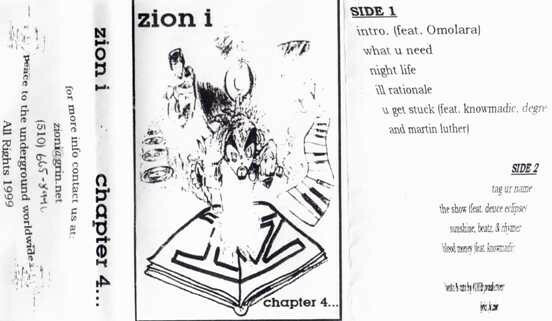 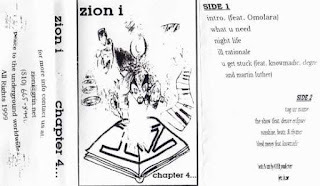 As requested, early music from Zion I. 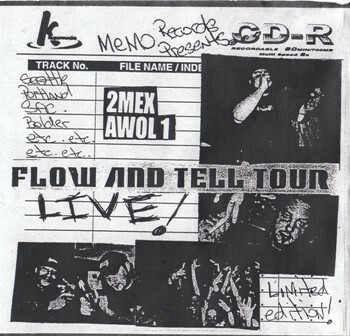 If you haven't heard 2Mex has started the 2Mex Hologram Radio station, streaming hip hop, live shows, and talk 24 hours a day. 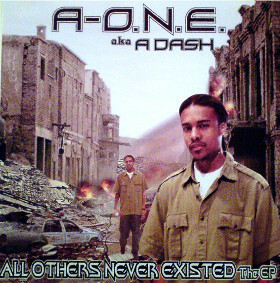 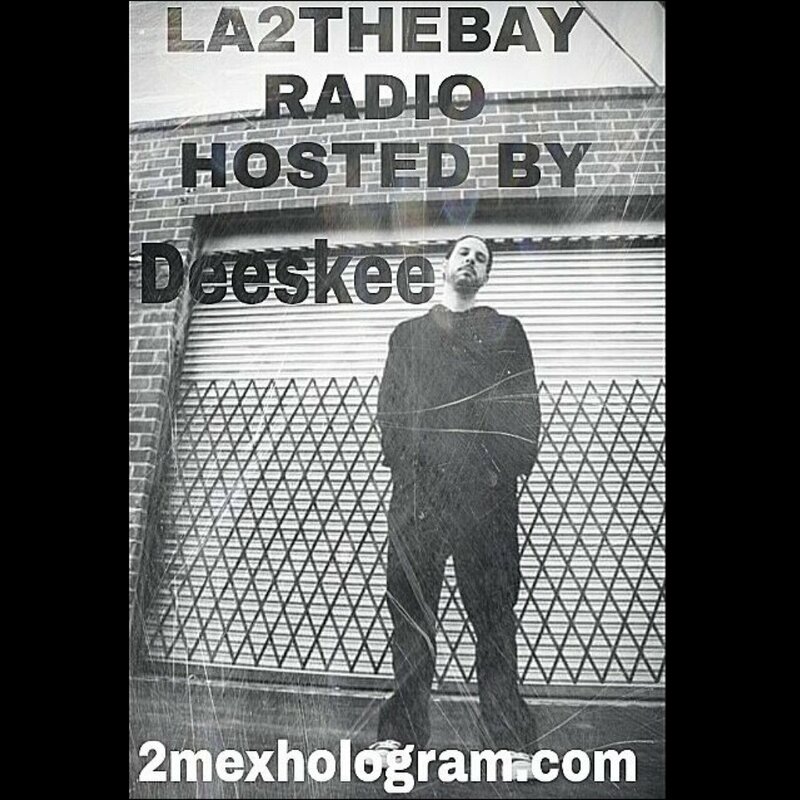 Every Saturday and Sunday night from 8-10pm PST you can catch LA2TheBay Radio hosted by Deeskee. 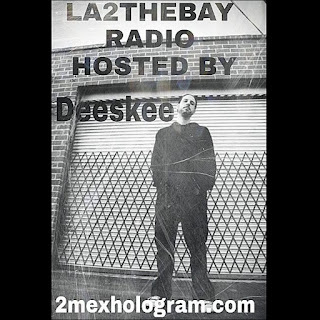 You can stream using your browser from the 2Mex Hologram Radio site or from the TuneIn radio app on your phone.